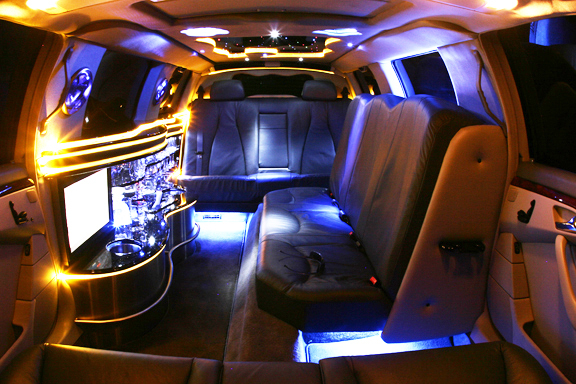 Able Corporate is proud to be able to supply access to a National Affiliation Network of both Limousine and Minibus, Bus and Coach Operators, supplying the best and latest in Sedan, Stretch and Super Stretch Limousines, as well as Minibuses, Buses & Coaches to suit your every transportation need. Our History is that we commenced our business operations in Sydney in 1981 under the name of 5 Star Executive Transport. Our National Affiliation Network has been operating since 1986, servicing passengers in all Capital Cities of Australia. Our Affiliation Network is continuing to grow, now beginning to expand to some of Australia's Larger Regional Centres. receive Quality Service & Value for Money. Our business owner David Musgrave, has a wealth of information in relation to Passenger Transport and Credit Facilites for the Public Passenger Transport Industry. He introduced full Credit Card Acceptance with acceptable Service Fee to the Taxi and Hire Car Industries, was one of the three founding members of the Australian Pager and Trunk Cab Networks, Former Maanging Director of Taxi Credit International and has been in Passenger Transport since he was 18 years old. He has a vast knowledge of Credit Facilites and Driving/Management of Taxis, Limousines & Buses. to you to ensure you receive not only the transport you require, but value for money in the process. 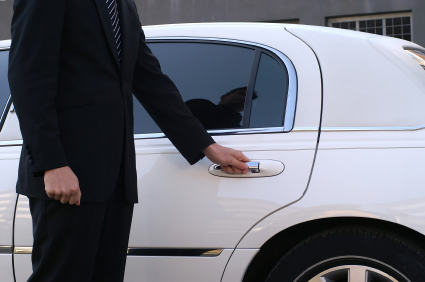 We are also able to cater for the different needs you may have that may arise from time to time, Our friendly staff would be happy to discuss any special requirements you may have to make your next transport requirement a hassle free and enjoyable one. Nothing has been too hard for us in the past, so put us to the test. Able Corporate – We’re here to serve you!